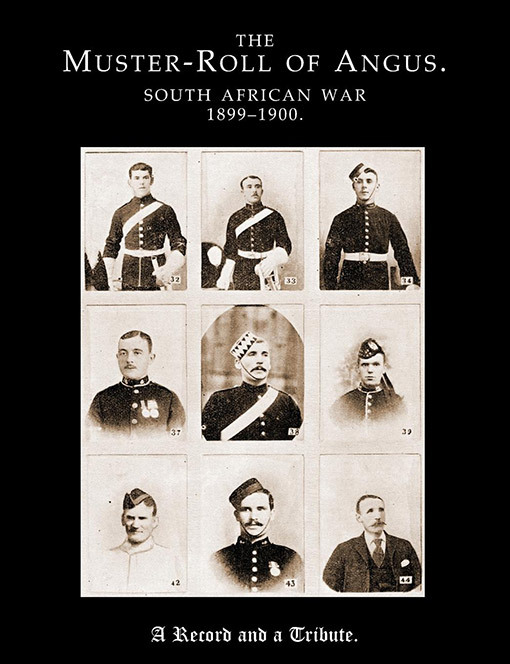 An illustrated volume that contains studio portraits of more than 500 Scottish soldiers who fought in South Africa and their biographies. A rare and rich treasure-trove for military genealogists and enthusiasts for Scottish military history, this beautifully illustrated muster roll for the county of Angus is a record of Scots who took part in the South African War, with British or Colonial forces, from that county. 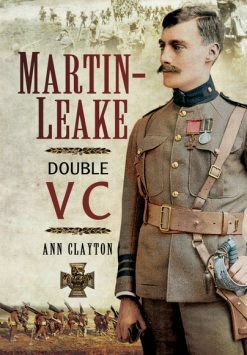 As well as poems, songs (with music) photographs, woodcuts and prose records of the conflict, the volume contains studio portraits of more than 600 Scottish soldiers, and their records of service. 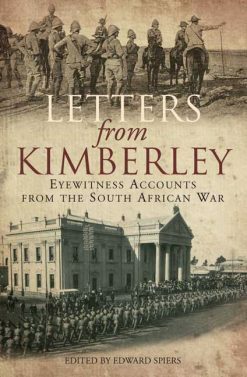 An absolute must for anyone interested in Scots military history and/or the Boer War, or for those whose ancestors came from Angus.